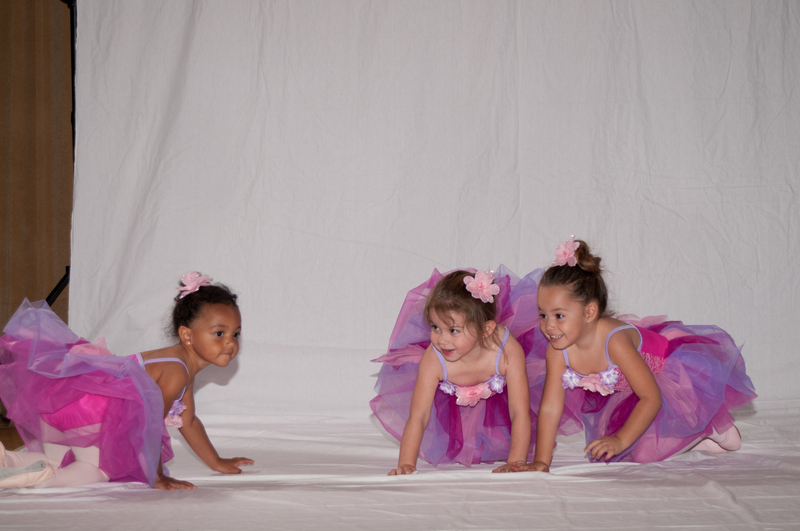 Recital – The Back Story! Stretch n Grow Recital for Schaarai Zedek was Awesome! The dancers all looked adorable in their costumes. Here are a few pictures of our picture day! Coach Natali Means spotting and posing the dancers. 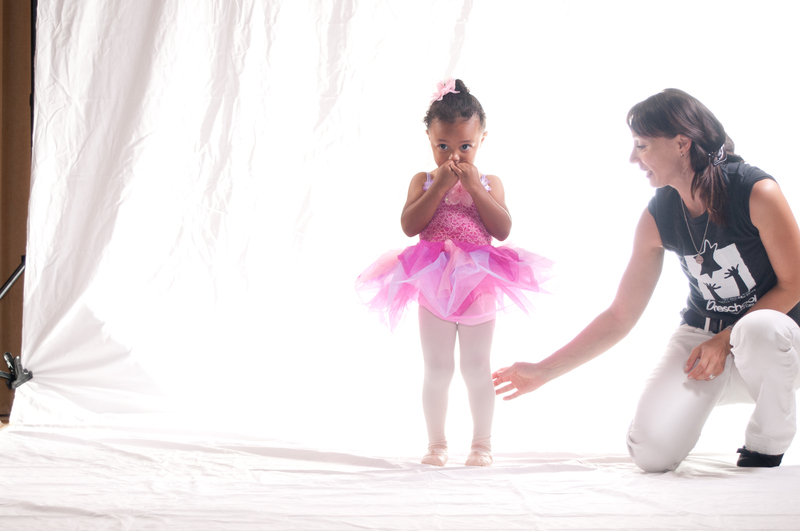 Ms. Daiana coaches a shy dancer. Ms. Janice and Ms. Nichele pose to check lighting! Babes having fun on stage!